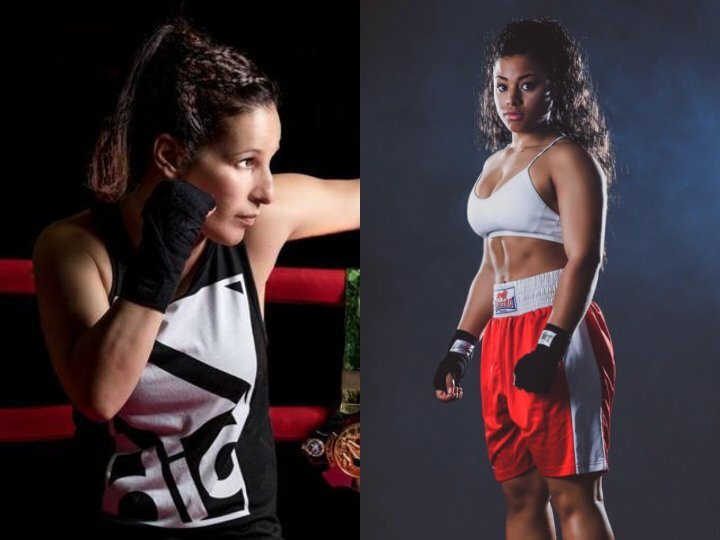 MTK Global have marked International Women’s Day by announcing agreements with female boxers Sylvia ‘High Tower’ Scharper and Roseanna Cox. Promising Australian Scharper recently recorded a stunning fifth-round stoppage of Rungnapha Kaewkrachangto claim the WIBA world super-flyweight title and announce herself as a leading force in the division. With the city of Melbourne behind her, Scharper is eager to build on her current record of 8-1-2-KO2 and is delighted to have signed for MTK Global. Cox competed for New Zealand as the country’s No. 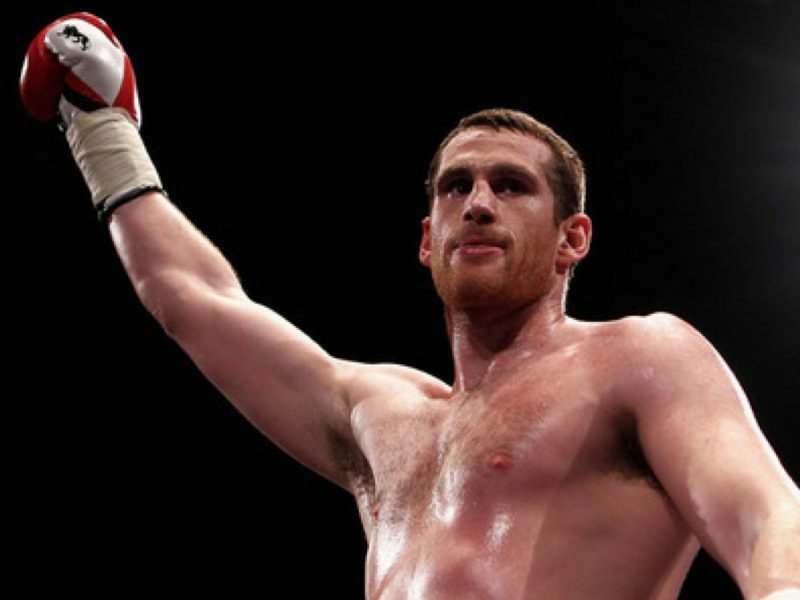 1 middleweight – making the World Championships in 2014 – before winning the English Novices title in 2016 and going on to represent England the following year. Based in the UK for the foreseeable future, Cox is now 24 and seems sure to add to her impressive amateur achievements when she turns professional. 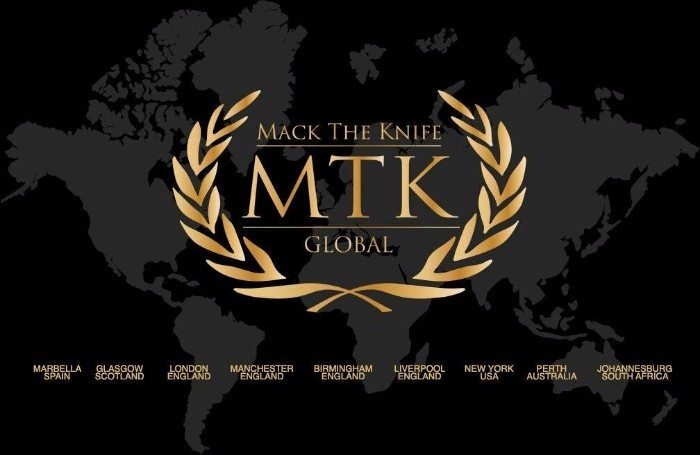 MTK Global CEO Sandra Vaughan is looking forward to witnessing two exciting careers unfold.